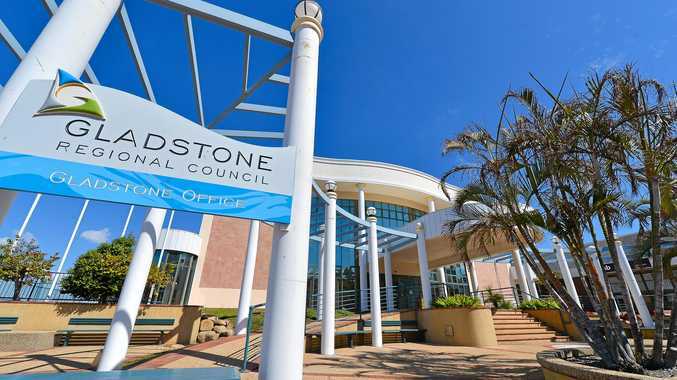 GLADSTONE Regional Council has slashed $41million worth of debt since March 2016 with that figure set to drop further by the end of the financial year. When Gladstone Region residents went to the polls to vote in Mayor Matt Burnett and the current Gladstone Region councillors almost two and a half years ago GRC's debt stood at $168million. It's now $127.3million and projected to be $117.9million by June 30, 2019. Tuesday's 2018/19 budget was the sixth in succession not to include any new borrowings and Cr Burnett and hopes to keep it that way. "If we have to borrow, and I'm confident we won't need to, it would bring (the debt) down to $117million by the end of the term (in 2020)," Cr Burnett said. "If we don't (borrow) we're aiming for $106million and ideally I'd like to bring that under $100million but we can't give ourselves goals we can't reach." Cr Burnett stressed council's debt wasn't impacting its operational budget. "A lot of that debt involves funds we've borrowed for others; funds for the sewerage connection to Curtis Island and that interest redemption is being paid by the LNG providers on the island," he said. "We've borrowed funds in years gone by to provide a sewerage connection for recycled water to QAL during the drought and just before Cyclone Beni came (in 2003)... we funded the cost of a pipeline under the city into QAL and they pay the interest and redemption on that loan. 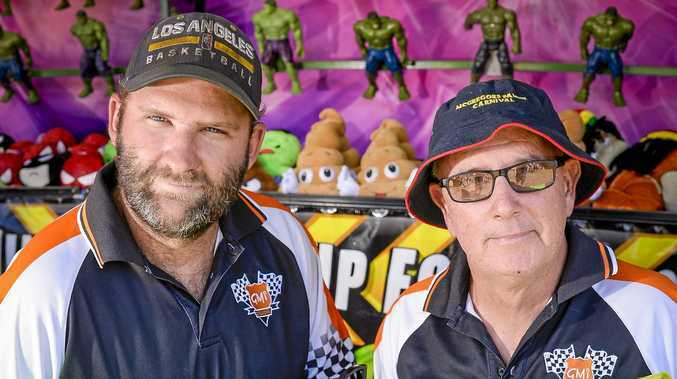 "The airport has its own loan as well and the entertainment centre loan is paid for by rate equivalence from the Gladstone Ports Corporation - part of the rest of those (GPC) rate equivalence will be used to fund our master plan for Marley Brown Oval. "A lot of council's debt is managed and funded by others, but on our balance sheet." 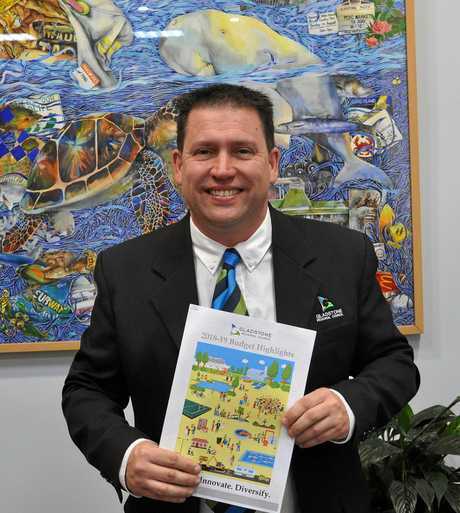 Councillor Glenn Churchill, a self-confessed fiscal conservative, gave the 2018/19 budget his 'two thumbs up'. "The main part of the budget focus has been ensuring there are no future borrowings and we've been able to deliver that," he said. "We've got a big focus on debt reduction and that's been a continued effort over the past two years and we'll continue to focus on that debt reduction. "Debt is good as long as you have it for the right reasons."